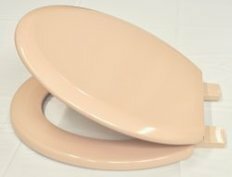 Avocado, Burgundy, Champagne, Indian Ivory, Melba, Pampas, Peach, Pergamon, Pink, Primrose, Soft cream, Turquoise, Whisper Grey, Whisper Peach, Wild Sage, White. 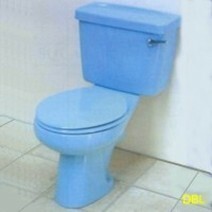 Discontinued Colours Are A Special Order Only. 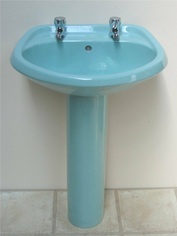 Basin 1 tap hole or 2 tap hole @ £107 inc VAT & Pedestal @ £84 inc VAT. 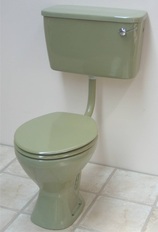 Close Coupled WC pan @ £179 inc VAT & Cistern @ £246 inc VAT. 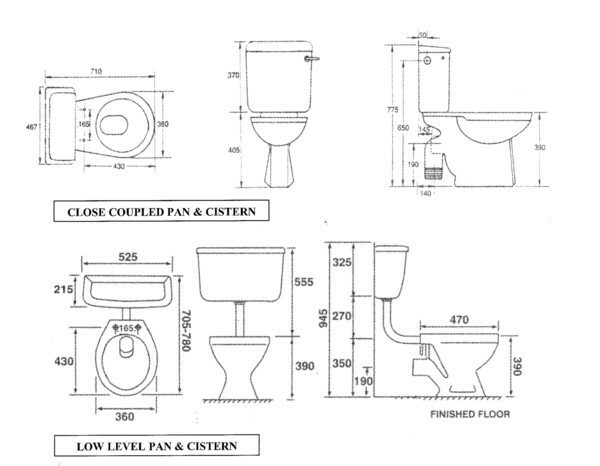 Low Level WC pan @ £129 inc VAT & Low Level Cistern + Cistern Fittings @ £226 inc VAT. 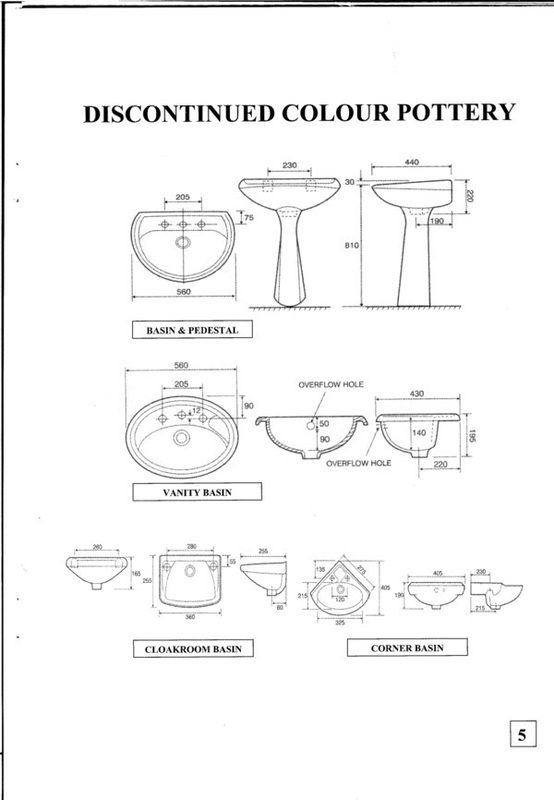 2 tap hole Vanity Basin @ £163 inc VAT. 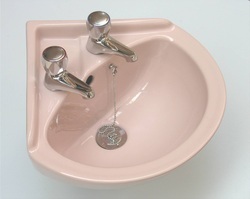 Cloakroom Wall Basin with 2 tap holes @ £109 inc VAT. 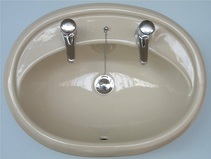 Corner Basin with 2 tap holes @ £109 inc VAT. 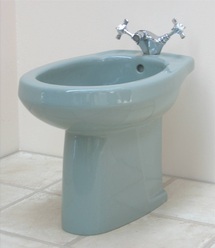 Bidet @ £249 inc VAT.